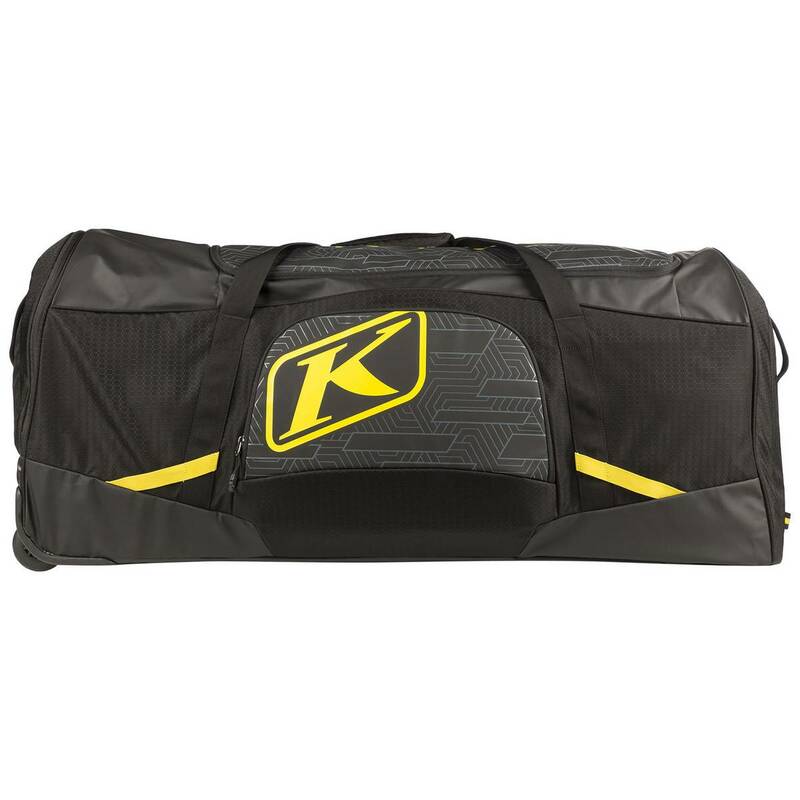 We built the Team Gear Bag so you can carry everything you need and more to and from the trailhead. The upgraded bag adds roller capacity as well as a waterproof tarp when you want to protect the contents from moisture. Built to take abuse ride after ride heavy-duty materials and full of functionality specific to Powersports users. Fill it up, if you dare. 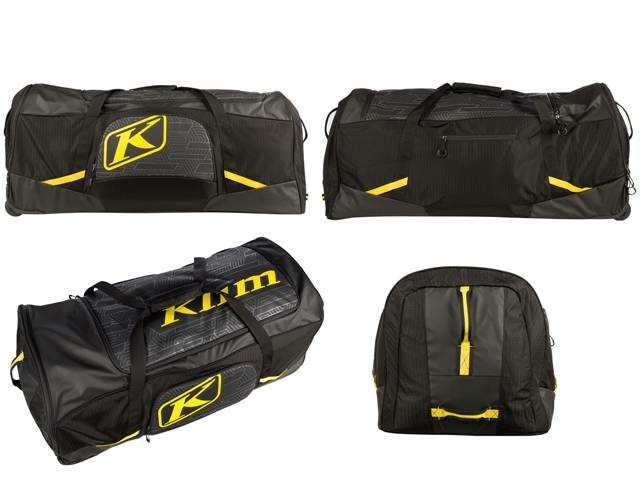 We built the Klim Team Gear Bag so you can carry everything you need and more to and from the trailhead. The upgraded bag adds roller capacity as well as a waterproof tarp when you want to protect the contents from moisture. Built to take abuse ride after ride heavy-duty materials and full of functionality specific to Powersports users. Fill it up, if you dare.